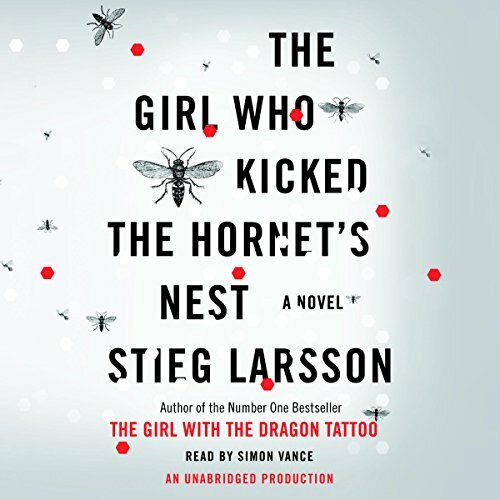 The stunning third and final novel in Stieg Larsson's internationally best-selling trilogy. 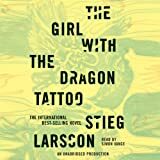 Lisbeth Salander-the heart of Larsson's two previous novels-lies in critical condition, a bullet wound to her head, in the intensive care unit of a Swedish city hospital. 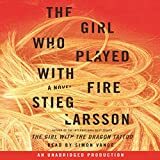 She's fighting for her life in more ways than one: if and when she recovers, she'll be taken back to Stockholm to stand trial for three murders. With the help of her friend, journalist Mikael Blomkvist, she will not only have to prove her innocence, but also identify and denounce those in authority who have allowed the vulnerable, like herself, to suffer abuse and violence. And, on her own, she will plot revenge-against the man who tried to kill her, and the corrupt government institutions that very nearly destroyed her life. Once upon a time, she was a victim. Now Salander is fighting back.